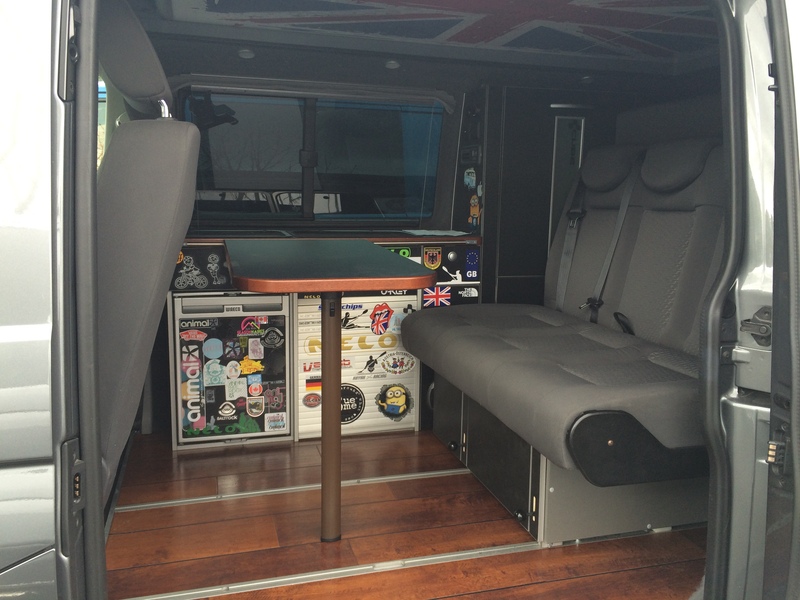 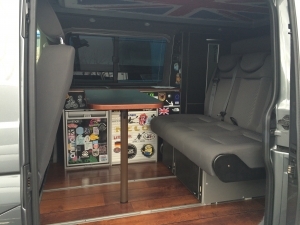 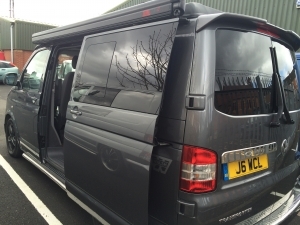 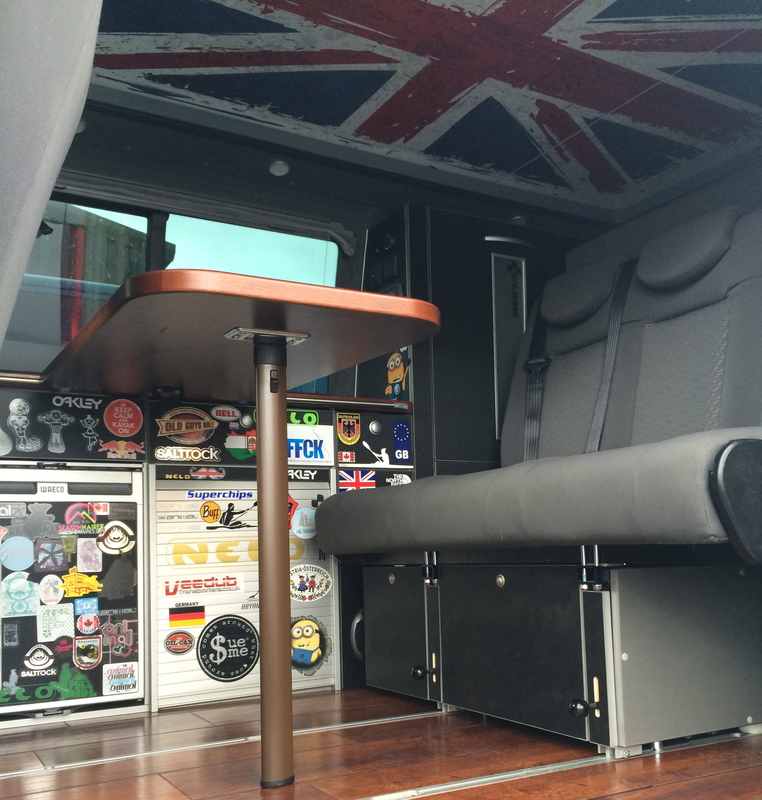 Jon brought his van to us a little while ago to have it kitted out with a full Reimo furniture kit wrapped in the carbon black option and a gorgeous contrasting dark wood Karndean flooring. Six months later he came back to us to get his brand spanking new Reimo Easyfit roof! 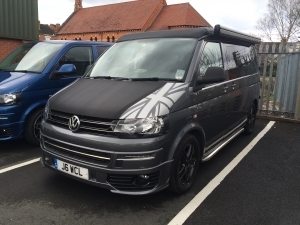 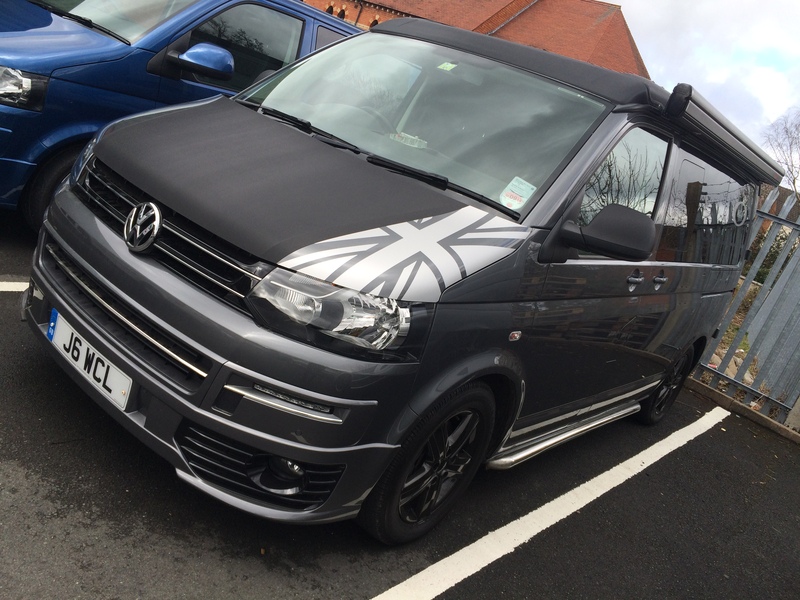 Jon's son competes in Canoeing races all over Europe so this van will definitely see the sights!